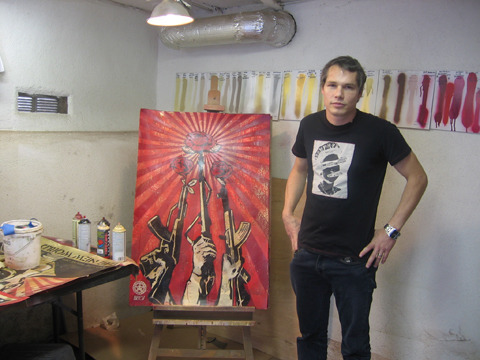 Barack Obama ‘Hope’ 2008 presidential campaign poster graphic designer Shepard Fairey has produced a variant on the Rolling Stones logo to incorporate the 50th anniversary of the founding of the band to be celebrated next year. 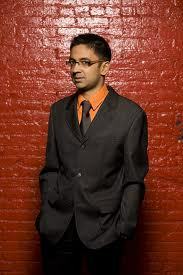 Vijay Iyer won in a remarkable five categories of the Downbeat international critics poll, just unveiled by the prestigious US jazz magazine’s website. The pianist was named jazz artist of the year, won top album for trio release Accelerando, and voted top pianist. 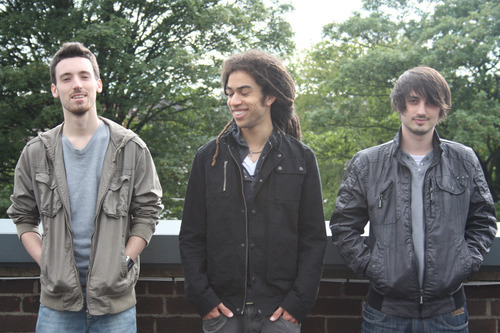 His trio picked up the top jazz group accolade, and Iyer also won in the much coveted rising star composer category. Vijay, who lives in New York city and grew up in New York state, was last in the UK with his trio for a two-night run at the Vortex club in London on 1-2 May a few days ahead of his cutting edge improv band Fieldwork’s appearance at the Cheltenham Jazz Festival. Since then in his capacity as the incoming director of the Banff international workshop in jazz and creative music in Canada he attended this year’s workshop before taking over officially next year. Iyer will be back in the UK it’s understood for an appearance at the beautiful Bishopsgate Institute, close to Liverpool Street station, for a concert the date of which is still to be confirmed, a venue that will allow more people to hear him and the trio perform. What Iyer with bassist Stephan Crump originally from Memphis, Tennessee, and powerhouse drummer Marcus Gilmore, habitually achieve in performance is quite astonishing and their impact has spread word of mouth and by the originality of their albums across Europe so that they have become a popular jazz club draw across the continent. Take say the way they interpret Herbie Nichols’ skittering ‘Wildflower’ from Accelerando, or ‘Galang’ (creating their “trio riot version”) the MIA song from the trio’s ACT album Historicity. It’s a revelation. Hard bop falls in and out of fashion in rapid cycles. 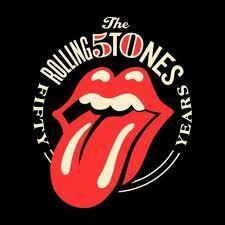 But the style has become a hardy perennial with sufficient scope for reinvention as well as reinforcement of the staple Blue Note/Prestige “golden era" period in the late-1950s and early-1960s. Appearing on the London scene some five years ago as one of the then current crop of Tomorrow’s Warriors artists in the making that included Zem Audu and Shabaka Hutchings (heard incidentally to effect on the Jazz Line-Up show last night on Radio 3) Mark Crown has made giant leaps of late. Along with someone like Andy Davies who leads the jazz jam in Ronnie’s Bar on Wednesdays (although Andy comes out of the Kenny Dorham lineage while Mark is more from the Clifford Brown school), he proves the point that hard bop is relevant to a younger generation who bring new ideas to the style and avoid being too knowingly retro. Check him out here http://www.youtube.com/watch?v=fQnhtGxC0Jk, and if you want to hear Mark in person with his new band he’s playing tonight with his Sack o’ Woe Quintet in a bill that also includes prog organ trio Troyka and avant garde pianist Howard Riley. A rare sighting: A few years ago John Garfield ran an excellent Sunday afternoon session in what was then called the iBar, now the Stone Marquee, in Whetstone, north London. A jazz singer in the tradition of Frank Sinatra, every week for about nine months he appeared in residence as singer and MC with his swinging trio and guests of the calibre of Liane Carroll, Sebastiaan de Krom, Robin Jones, and Frank Holder, plus many more. The atmosphere was convivial, fun, slightly unusual in an old school way, and a lot of this was to do with John. 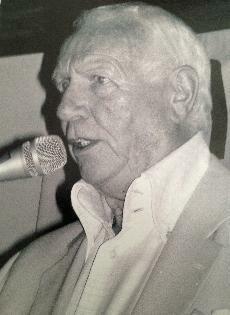 In his heyday John made more than 200 broadcasts with the BBC Radio Orchestra, and Midland Light Orchestra. Jazz standards in his hands are not like those performed by someone going through the motions: the songs mean something. Garfield manages to make the songs come alive as if each line was a character, someone you know, or a set piece in a drama that like life itself you could have lived through. At slow tempos, and still now when he’s well into his eighties Garfield has the kind of poise that young crooners like Alexander Stewart and Anthony Strong aspire to and even Jamie Cullum would admire the artistry of. In New York Garfield performed with Dakota Staton, and worked as a staff writer with music publishers, and back in London recorded a tribute album to Sinatra at Abbey Road, with an orchestra arranged by Dave Lindup better known as writer of the theme music for classic TV sitcom Rising Damp and as a collaborator with John Dankworth. He professes a great admiration for Lena Horne, who he also performed with, as well as Bing Crosby in the unlikely venue in Bing’s case of the back of a cab! John is guesting with the quartet of Derek Nash, Graham Harvey, Len Skeat and Neil Bullock on a few numbers for Jazz at The Comedy Club, in the George IV pub, 185 High Road, in Chiswick on Wednesday night. I’d read The Bosphorus Dogs: it raised funds successfully through Kickstarter last year, but it won’t be published until 2015 apparently. Why so long? Who knows. But we do know it’s a “character-driven, literary novel set in Turkey, mostly in Istanbul", according to Zabor, that begins in September 2003. Three main characters, an American expat in his fifties, now teaching in a local college; his estranged grown up daughter; and a Israeli friend of the expat’s, are the main engine for the action. The intriguing bit based on this tiny summary is the last of the three, as he or she (Zabor leaves it open so far) may or may not be a stringer for Mossad. Zabor says “Istanbul’s roving dog packs do get a mention and a look, but the title refers more generally to anyone who has come to Byzantium-Constantinople-Istanbul for a scrap of its old and new glories and a richer sense of life." 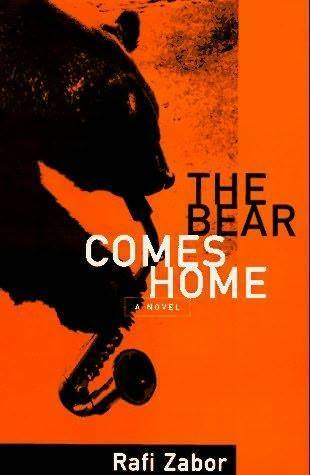 I’m a big fan of The Bear Comes Home, Zabor’s earlier much celebrated novel about a saxophone-playing bear. If you like any author, and appreciate the style, sincerity and energy of the writing, the little indulgences, quirks and irregularities, particularly someone as funny, engaging and knowing as Zabor, then the subject matter is less important.